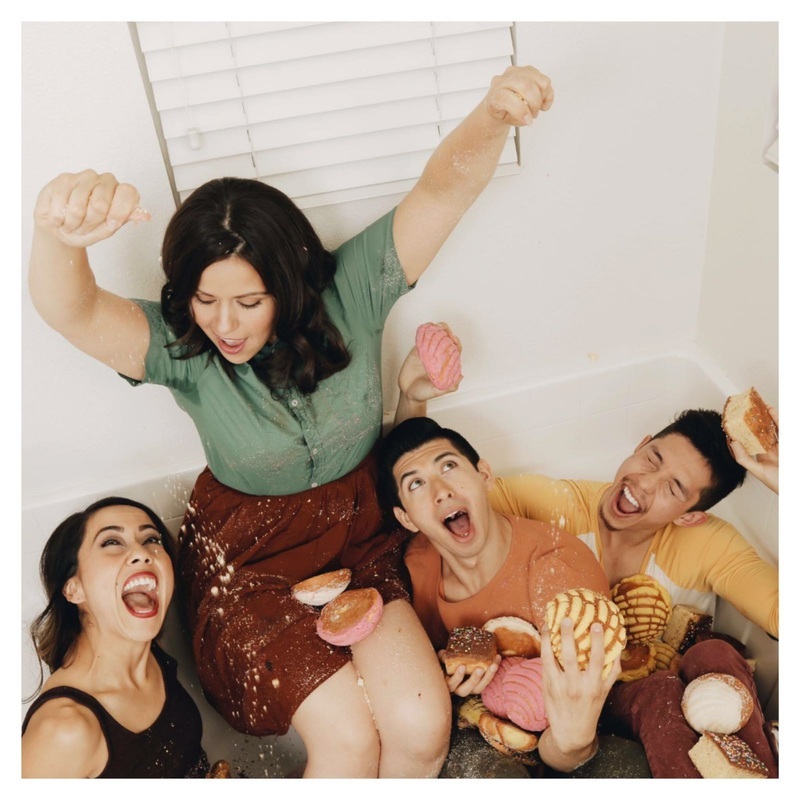 ​Piñata Dance Collective presents, ¡FLACC! 2016 Festival of Latin American Contemporary Choreographers, returning for its 3rd Annual festival and all new programming at Dance Mission Theater in San Francisco. This growing and celebrated festival features 16 cutting-edge visiting and local choreographers based in Guatemala, New Mexico, Los Angeles, and the San Francisco Bay Area coming together to examine poignant subjects that represent the depth, diversity and creativity of ¡FLACC! dance-makers. 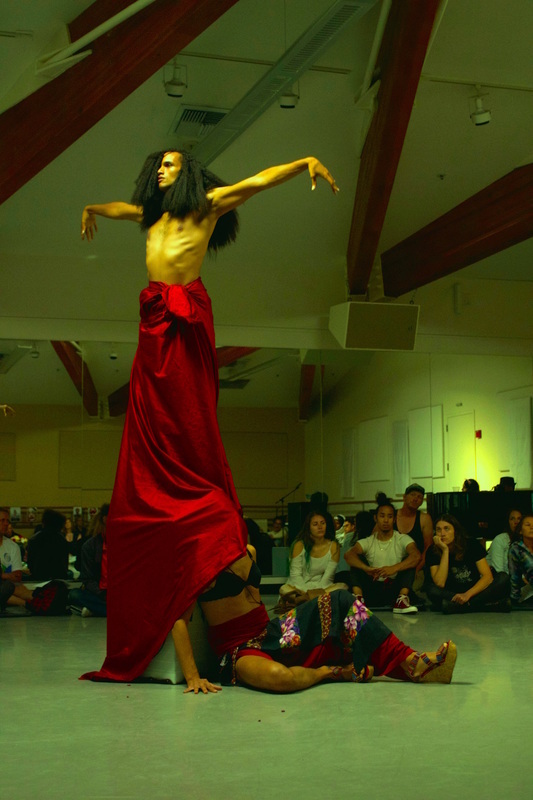 Themes such as international adoption, indigenous treaty rights, Latinx Queer identity, immigration, and re-interpreted Latinx traditions uniquely captured within the magical realism of contemporary dance theater. Each program will be followed by refreshments and a 20 minute panel discussion with the artists. ¡FLACC! encourages purchasing Discount Festival Passes to enjoy ALL 3 evenings of the choreographer’s unique insights and innovations. Early-bird tickets are priced at $15 before November 18th, after which general admission is $20 online and $25 at the door. Take advantage of a discounted 3-day festival pass for only $35, or the 2-day festival pass for $25! Reflecting upon the Pulse tragedy in Orlando, FL. ¡FLACC! responds regeneratively by creating a platform for Queer/Trans Latinx Choreographers. Join this vibrant international line-up of Chicana/Latina choreographers sharing their insights and innovations as female choreographers from Guatemala, Honduras, Venezuela, Los Angeles and San Francisco. Highlighting the indigenous/native layer of identity among our choreographers, ¡FLACC! stands with our indigenous communities being targeted environmentally and humanitarily in the America's. Kanyon Sayers-Roods offering a cultural welcome as a representative of the Ohlone First Nation in Yelamu (San Francisco). ​Each performance will be followed by a 20 minute panel discussion. Stay after the show to enjoy refreshments, engage in a community dialogue and ask questions of the artists after viewing their work. *Special guest facilitators Ernesto Sopprani, Sandra Pacheco and CatherineMarie Davalos! We recognize that some of our artists (and many of our audience) may identify as all 3 aspects or have crossover identities. The programs are meant to contextualize the diversity and marginalization of Latinxs by engaging with our target audiences. Check out the festival passes to enjoy ALL of the choreographer's unique insights and innovations. Thank you for helping us fill the Piñata! Your donation supports inclusivity, innovation and social intervention. Piñata Dance Collective is committed to making contemporary dance practice and performance accessible to underserved Latinx communities and to creating a platform of visibility and discourse for Latinx choreographers locally and internationally. ¡FLACC! supports emerging and established Dance Artists of the Latinx Diaspora who are choosing to make dances of the non-traditional, border-crossing, rule-breaking, cutting-edge, queer, avant-garde, contemporary, curious, experimental, abstract, sensitive, hybridized, neo-classical, or revolutionary varieties. For our purposes, choreographers with “Latin American” cultural heritage or ancestry are defined by all countries that speak Spanish, Portuguese, or Indigenous languages in the Americas- from the Borderlands of the US to the tip of South America, including the Caribbean Islands. Indigenous contemporary choreographers of North America and US-born Chicanxs and Latinxs are also invited to apply to this Festival. ¡FLACC! celebrates our heritage, our inclusive identities and our artistic innovations through multi-media contemporary dance performance. We are committed to making contemporary dance practice and performance accessible to underserved Latino/a community and to creating a platform of connection in the dance community locally and internationally.